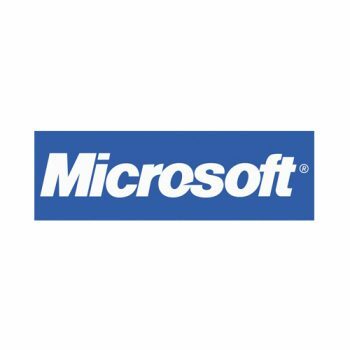 Microsoft is a leader in business server and client software. 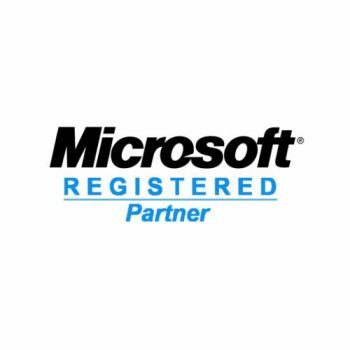 We are working on becoming a Certified Microsoft Solution Provider which will give us more resources at Microsoft and better service for our customers. 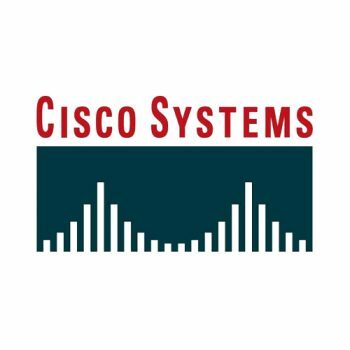 Cisco Systems provide industry leading network infrastructure hardware and software. 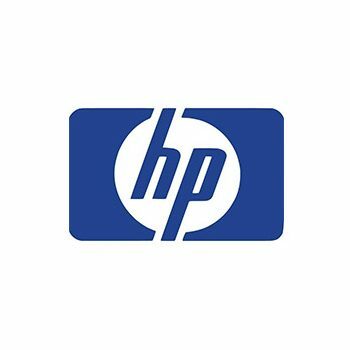 We are also working to become a Cisco Certified Partner. 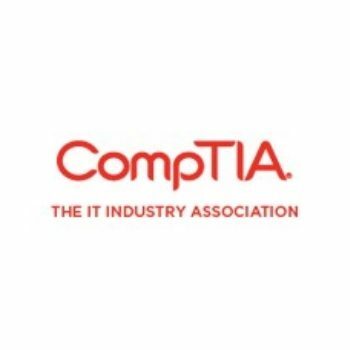 CompTIA provides a base level computer servicing certification program for new technicians. We require all of our technicians to have at least a CompTIA certification. 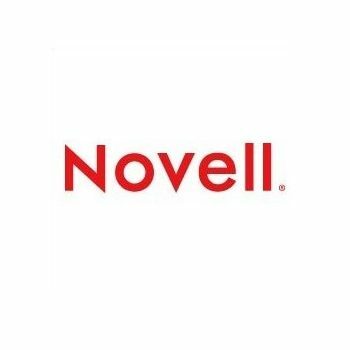 Novell is also a premier networking software provider. Many companies use Novell networking software as the backbone of their internal network. 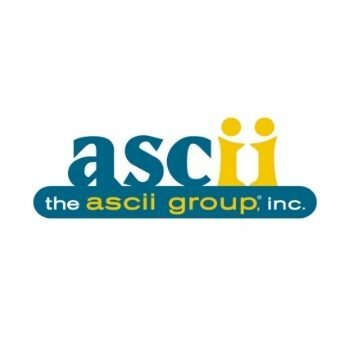 The ASCII Group is a buying group which allows us to offer very competitive prices on all of our computer systems and replacement parts that may be needed on service calls. 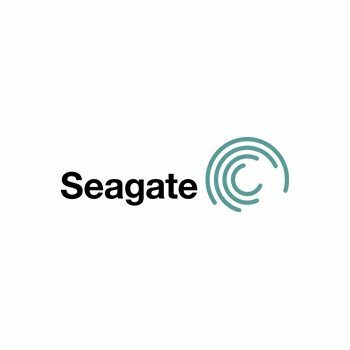 Seagate are one of the largest manufactures of storage in the world. From Hard Disk drives to cloud based storage in today’s on-demand world, you want to access, share and secure your digital content using dynamic storage solutions that give you the freedom to do business, create and interact—anytime, anywhere. From protecting treasured family photos and personal music collections to developing next-generation consumer electronics devices and large enterprise networks, Seagate delivers advanced digital storage solutions to meet the needs of today’s consumers and tomorrow’s applications. McAfee creates best-of-breed computer security solutions that prevent intrusions on networks and protect computer systems from the next generation of blended attacks and threats. 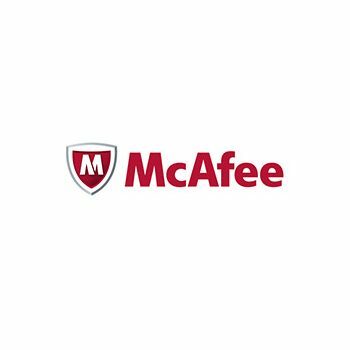 McAfee offers two families of products: McAfee System Protection Solutions, securing desktops and servers; and McAfee Network Protection Solutions, ensuring the protection and performance of the corporate network. Fanatical Support® has made Rackspace the service leader in cloud computing. 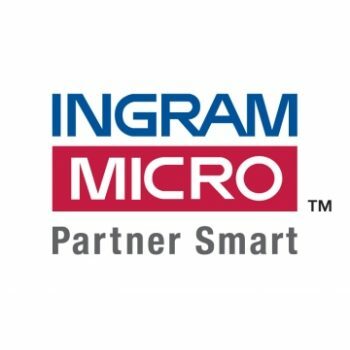 We deliver enterprise-class hybrid cloud infrastructures to businesses of all sizes and kinds around the world. We started in 1998 and we host hundreds of thousands of customers worldwide. 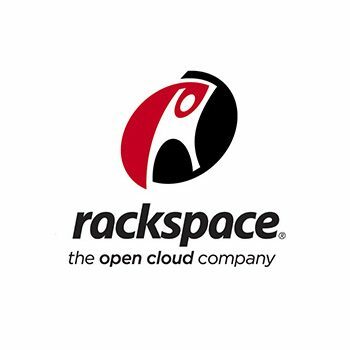 Rackspace combines public cloud, private cloud, and dedicated bare metal computing to provide the perfect infrastructure for each customer’s specific needs. And, the Rackspace Hybrid Cloud is powered by OpenStack® and backed by Fanatical Support.